Cope with stress and improve focus while wearing the Horizon collection bracelet by Philip Stein. 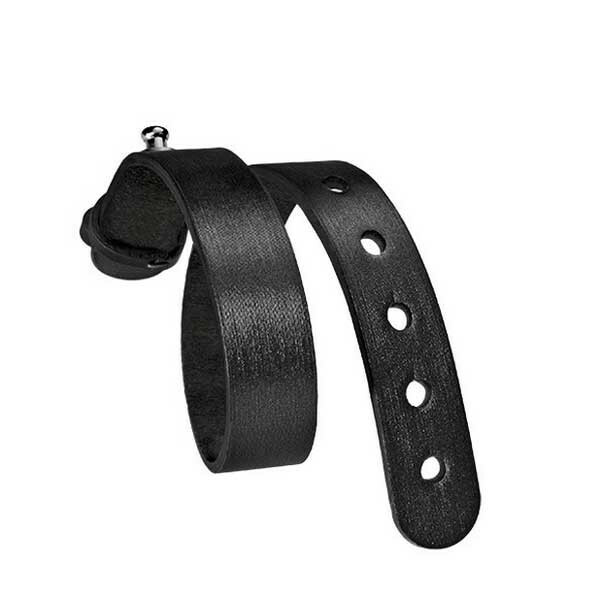 Able to accent any outfit, this black strap is crafted from silk calf leather with a stainless steel buckle to hold the piece in place. A Natural Frequency Technology icon of your choice (sold separately) is then placed on this strap to bring you a better sense of wellbeing. Let Philip Stein show you the way to a healthier lifestyle with amazing bracelets. JR Dunn has a 10-day satisfaction guarantee for all Philip Stein products.